CANADA BUY HERE! U.S.A BUY HERE! At Murphy Chiropractic our goal is simple – to offer the best, most thorough, most advanced chiropractic care available. We warmly welcome families from all walks of life, from infancy through adulthood. Our new state-of-the-art office is equipped with the latest technology, including on-site X-ray and digital patient files; making the examination and patient care both efficient and thorough. The clinic is designed with your comfort in mind to enhance your healing experience. Check out our gallery page (link) and see for yourself. Dr. Murphy has extensive experience taking care of newborns, pregnant women, young children, adults and seniors using the most advanced and gentle techniques possible. At your first visit to our office, we will listen to you, discuss your personal health goals, and we will perform a thorough examination to help us discover the underlying cause of your health concern. 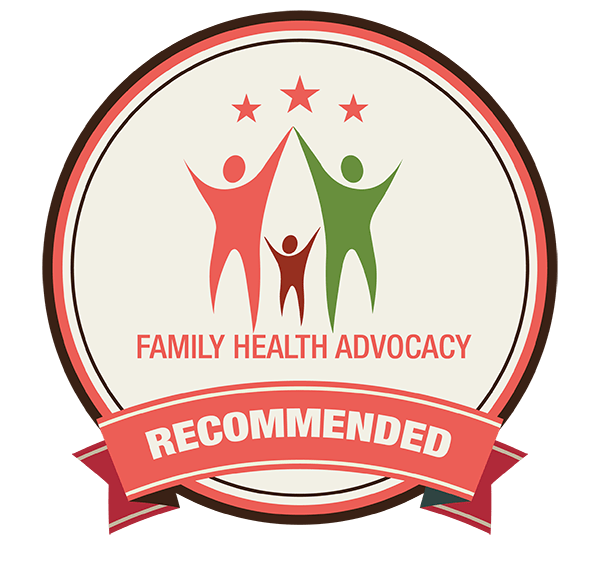 After your initial consultation, Dr. Murphy will take time to review your health and invite you back to a special report of findings visit. By this point, Dr. Murphy will have prepared a verbal and written summary of your health; along with detailed recommendations for recovery and improvement of your health. If you are new to seeing a chiropractor and want to find out more, please email us or call 613-253-8813 to receive personalized answers to your questions from our friendly team. We also welcome referrals, so feel free to inquire about our complimentary referral cards located at the clinic. How do we care for patients? We care for patients by creating a chiropractic care plan that is tailored just for your needs, taking into account your past history, current lifestyle, nutrition, dreams and goals. Your thorough exam includes digital posture analysis and modern X-Ray technology to be absolutely sure that all factors contributing to your health are accounted for. A short time ago… I was consumed with back and leg pain and a virtual captive of the sofa. I would sleep during the day out of sheer boredom and now sleep well at night trying to negotiate a comfortable position. I worried that I would never walk upright again or be pain free. Today… after six short weeks my pain-free hours are melting into pain-free weeks. My energy level increases daily along with renewed interest and joy in life. I first started seeing Dr. Murphy mid April 2014 and I will be honest I was very sceptical. Dr. Murphy sat down with me and took the time to educate me so I would have a better understanding of what’s going on with my body. I had symptoms that I didn’t think a chiropractor could help me with. I was suffering with severe headaches for about 2 months with pain in my neck and upper shoulders. I was finding it hard to function during the day as I was tired all the time and could not sleep at night. My energy level had dropped dramatically and I couldn’t catch my breath during physical activities. I could no longer do what I love to do the most… playing hockey, running, and working out at the gym. At this point I was willing to try anything just to feel better and I trusted Dr. Murphy when he said he could help me. I started seeing Dr. Murphy for adjustments and within 2 and a half weeks my headaches were next to nearly gone and I wasn’t nearly having as much neck and upper shoulder pain. I could not believe the changes in my body in such a short period of time, and I know I will only improve with having regular adjustments. I have been able to run 6k and not even think of stopping because I can’t breathe and I have my energy back making it easier to function normally again. I can’t thank Dr. Murphy enough for helping me get my life back again.